On June 23, ICESat-2 engineers at Vandenberg Air Force Base in California successfully finished the final ground-based test of the lasers, which are part of the satellite's sole instrument called the Advanced Topographic Laser Altimeter System (ATLAS). ICESat-2 is scheduled to launch from Vandenberg on Sept. 12, 2018. ATLAS was built at NASA's Goddard Space Flight Center in Greenbelt, Maryland, and trucked to a Northrop Grumman facility in Arizona where it was integrated with the spacecraft bus that provides power, navigation and communications. 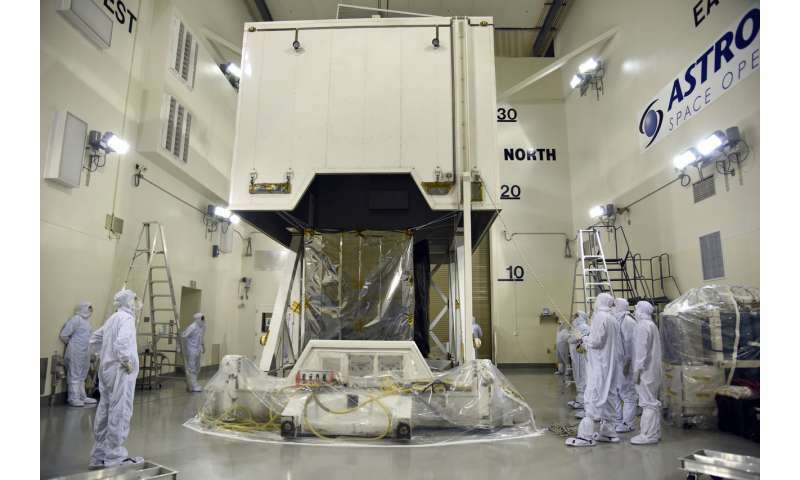 The completed satellite arrived at Vandenberg on June 12. In the Astrotech Space Operations cleanroom at Vandenberg, the ICESat-2 team tested both the spacecraft and instrument. NASA ICESat-2 launch integration manager John Satrom reports that the data from these tests have been reviewed and everything is normal. Meanwhile at Vandenberg's Space Launch Complex 2 along the Pacific coast, crews from United Launch Alliance are assembling the Delta II rocket that will launch ICESat-2 into space. The first and second stage, the interstage connecting them, and four solid rocket motors are in place. 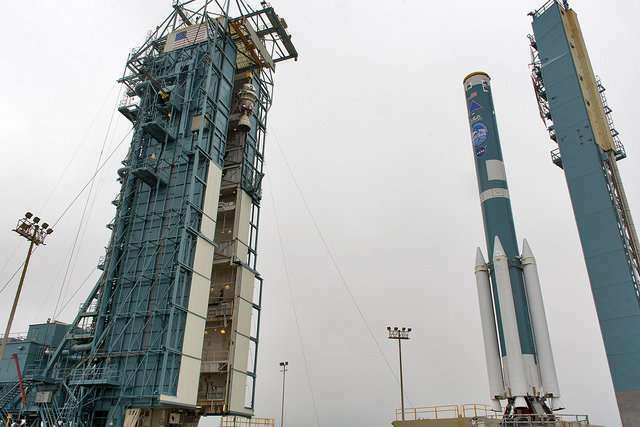 The ICESat-2 mission will mark the final launch for the Delta II, which will then be retired. After the successful completion of another round of "aliveness" tests turning on the satellite and instrument at the end of July, the ICESat-2 payload is scheduled to head to the launch pad in late August, according to Satrom.